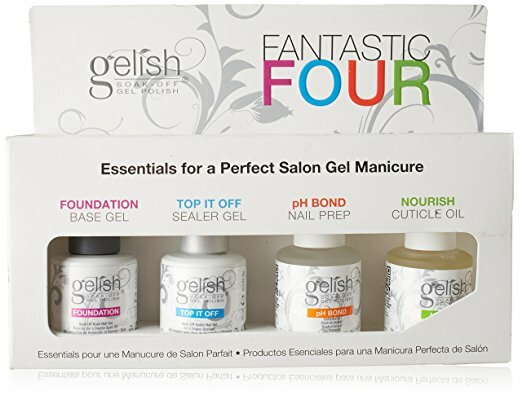 If you have ever used gel nail polishes, then, for sure, you have heard about the Gelish brand. 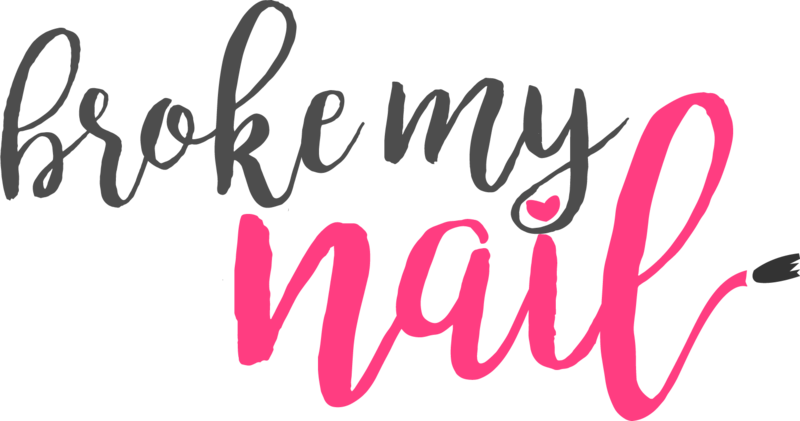 Gelish products are manufactured in the U.S. by Hand & Nail Company, which ensures the ultimate quality and trendy nail art solutions. Girls from all over the world choose the gel lacquers of this brand, because it is known as one of the best in the market. However, Gelish is rather pricey and very often girls try to find cheaper options. As a result, numerous unscrupulous companies try to get profit by offering Fake Gelish Brands, which are low in price, but also are bad in quality, and sometimes even harmful for the health! Have you ever bought beauty products, which look like the original, when they are in the bottles, but are so different when in use? 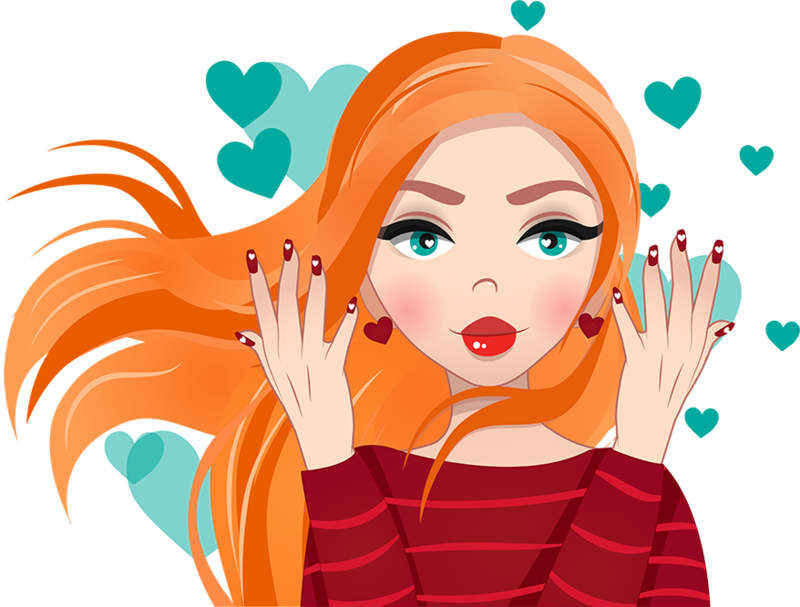 In this article I will tell you what kind of Gelish replicas you can meet online, and explain the reasons, why you should avoid buying these lacquers. First of all let me clarify the difference between the replicas and counterfeits. The replicas are made with no doubt to confuse a customer. Buying a product with a very similar design, but under another brand name, consumer clearly understands what kind of product he/she buys. Counterfeits are considered as unauthorized replicas of the famous brands: it’s when you have no doubts that you purchased a product of particular famous mark, but in fact, this product was produced by some unknown enterprise. It’s known that Chinese producers are always ready to offer low-cost versions of popular products, and it’s not a surprise that numerous Asian companies manufacture and sell Gelish replicas. If you have ever searched for gel nail polishes on AliExpress or other similar sites, then you met a lot of such products. Texture is too thin. You will need to apply more coats to get color, which you expect. Does not match the color. It is sad, but hundreds of girls are disappointed with this product, because color doesn’t correspond with the shade marked on the bottle. Shades are so important for the perfect mani, so if you are looking for particular color to match your dress/ watch/ lipstick etc, then it’s rather risky to buy GelPolish by Saviland. Bad Packaging. According to the feedback at Aliexpress, many products have bad packaging, so spills often occur. I wonder whether high quality products can be packed in a such not reliable way? The point is that different companies can sell their products under the same brand name. So, buying at Aliexpress you will probably get a lot of replicas. It sounds a little bit crazy, but it’s true! So if you have ever bought a good Gelish replica, you have a small chance to purchase the product of the same quality next time. Just look at bottles offered by GELPOLISH by Clou Beaute and by Saviland! Do you see any difference? I don’t. So, what about the Saviland quality? I don’t want to repeat the same information twice, and just conclude that nail artists, who bought this beauty product, complain about the same three issues: too thin texture, color mismatch and bad packaging. Some producers decided not to change the brand name and bottle states that you purchase a real Gelish! Girls, I want to remind you one more time that Gelish is produced in California, U.S. by Hands & Nails Harmony Company, and not by Honey Girl or any other Chinese company. This product can be defined as a counterfeit. The most of differences between original product and fake is hidden inside the bottle. Products labeling. The first and the most important thing is the sticker presence on the bottom of the bottle. While original U.S. Gelish provides you with the barcode and such information as date of expiration and list of composition of the product, Chinese Gelish has just a sticker with digits, which indicates the shade! It means that you have no idea from what kind of materials this beauty product was made from. Such type of gel nail polishes probably consists of some harmful elements, which can affect not only nails, but your body. Sharp unpleasant odor. Obviously, all gel nail polishes smell not really good, but cheaper lacquers always smell worse. I hope you know that it’s rather dangers for your health to inhale something toxic. Bad quality brush. An artist cannot create a masterpiece without a good paint brush, and nail artist also need a high quality brush. Remember that original U.S. Gelish products have long white brush, which is very flexible. Very often Gelish fake lacquers have shorter black brush, which is not so comfortable to use. Watery texture. Consistency of the fake is always worse, the pigment spreads unevenly. Actually, yes. For example, look at these Magneto products by L&M Cosmetics Company. It’s not a 100% replica of Gelish, it looks rather similar, but it has its own brand name and the bottle is featured in another way. I have not tested Magneto lacquers, but at least I see that they have detailed information about the beauty product, the company and their quality certificates are available online. Thus, I can be sure that these gel nail polishes are legitimate. My conclusion will be short: if you want to paint your nails with premium gel nail polishes, then you should avoid Fake Gelish Brands and buy one of the best gel nail polish brands! If you want to find cheaper Chinese alternatives at Aliexpress or other sites, then you should choose a company, which openly demonstrates their quality certificates and put the product’s composition sticker on the bottom of the bottle. Please be careful, and avoid utilizing the fake products, because they cause the significant damage to your health and the health of your clients.